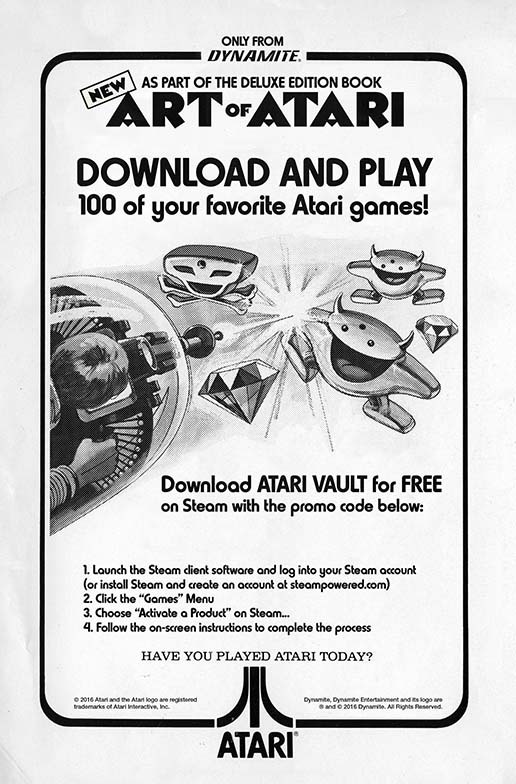 "Get in the action with Atari! " 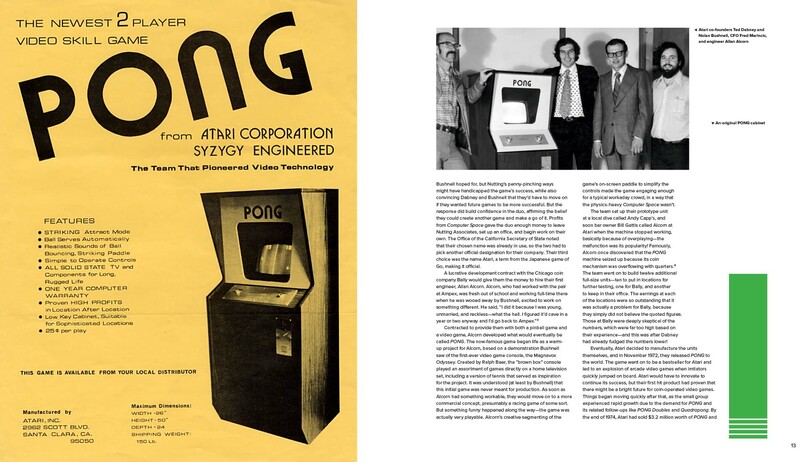 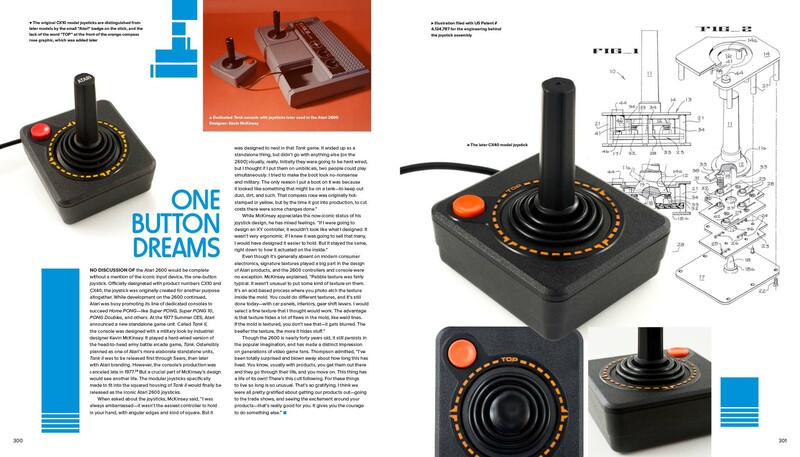 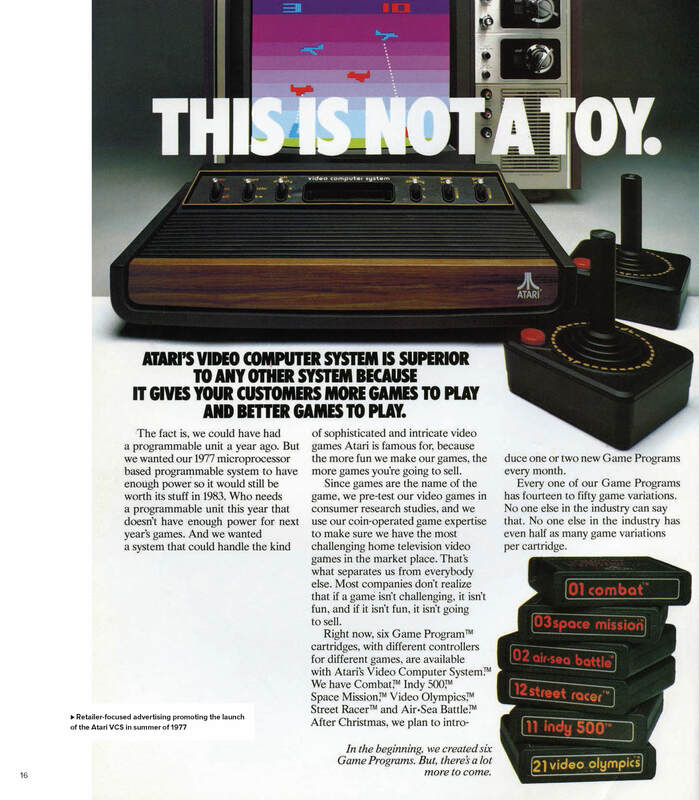 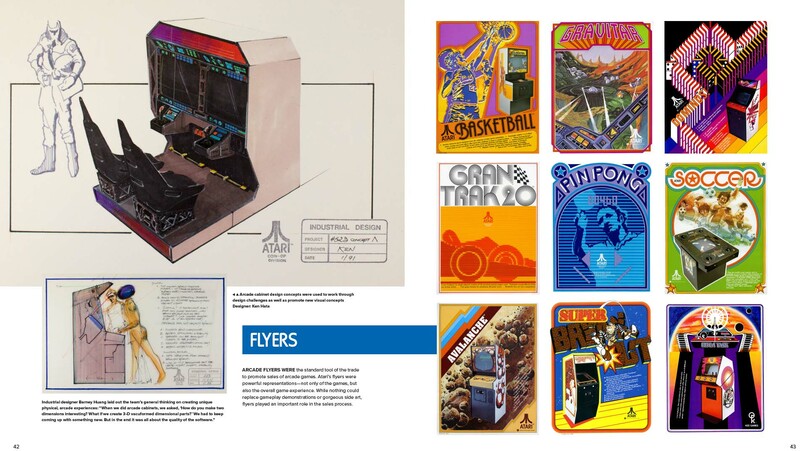 Since its formation in 1972, Atari pioneered video game technology and built today's multi-billion dollar industry, developing arcade games, home video systems, and personal computers to entertain millions of children and adults with fan-favorite games like Asteroids, Centipede, Missile Command, and Yar's Revenge. 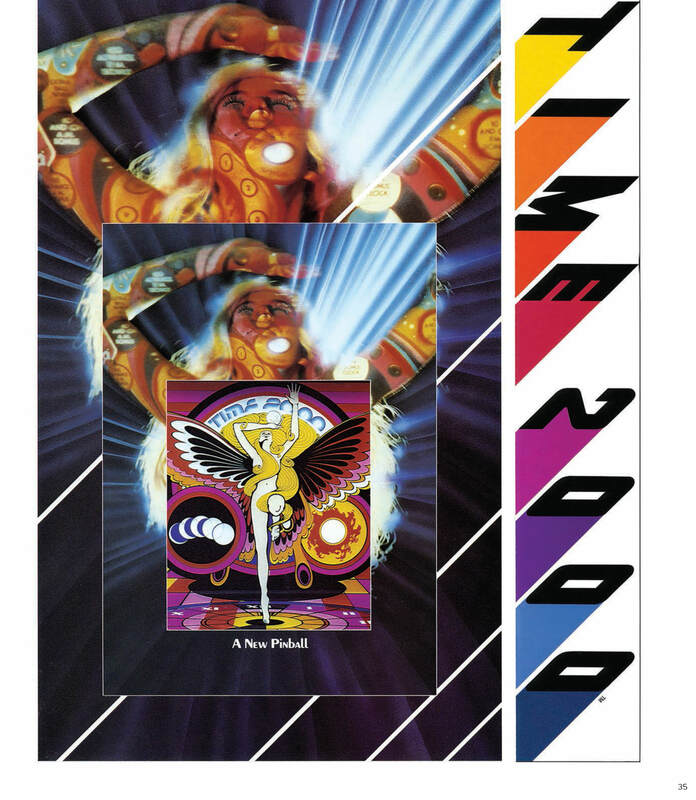 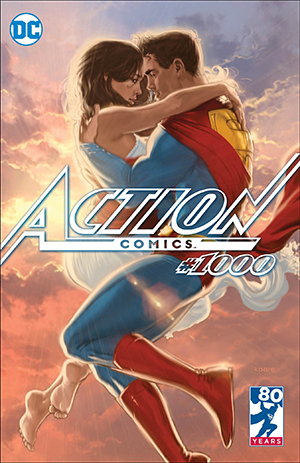 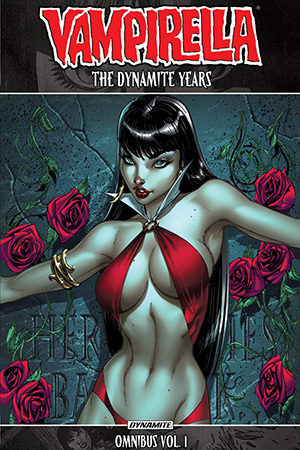 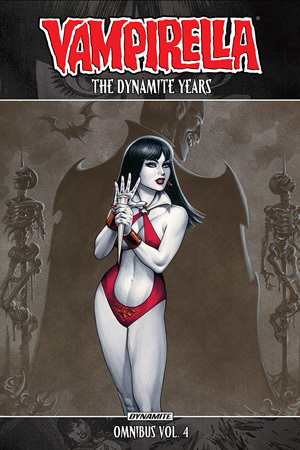 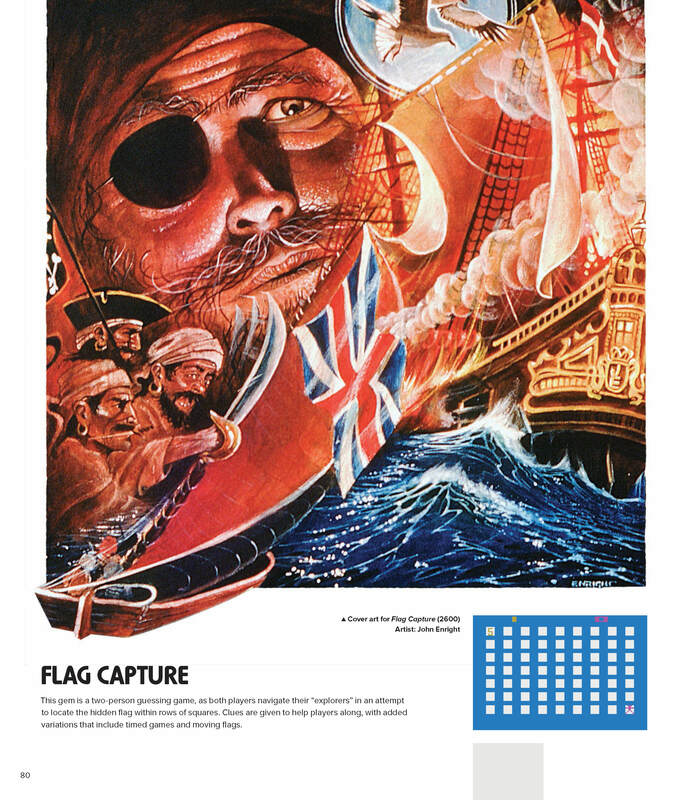 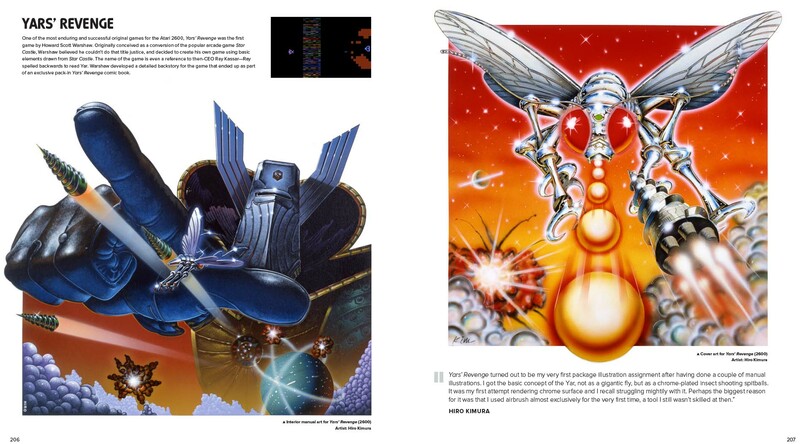 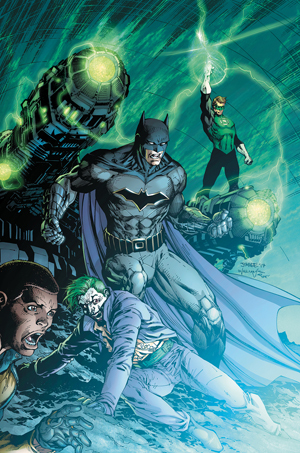 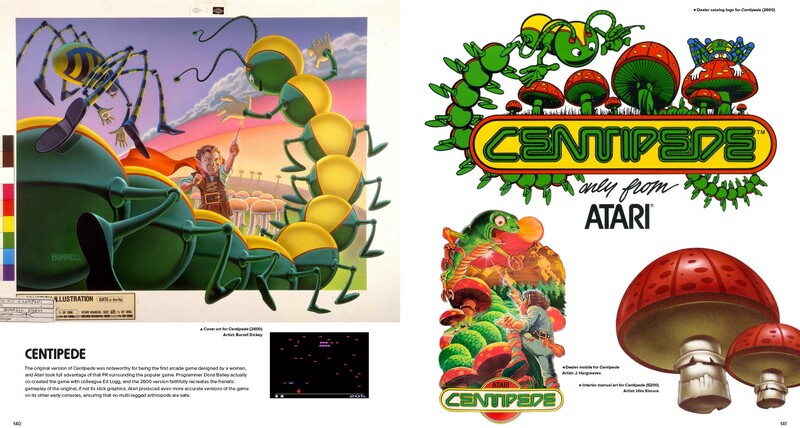 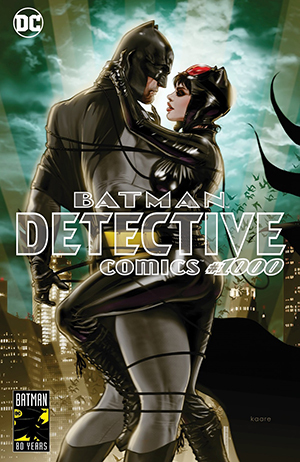 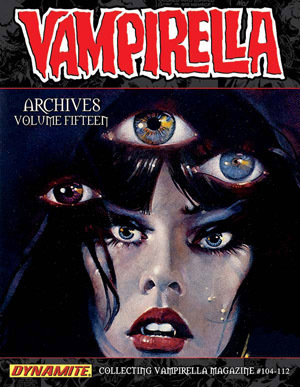 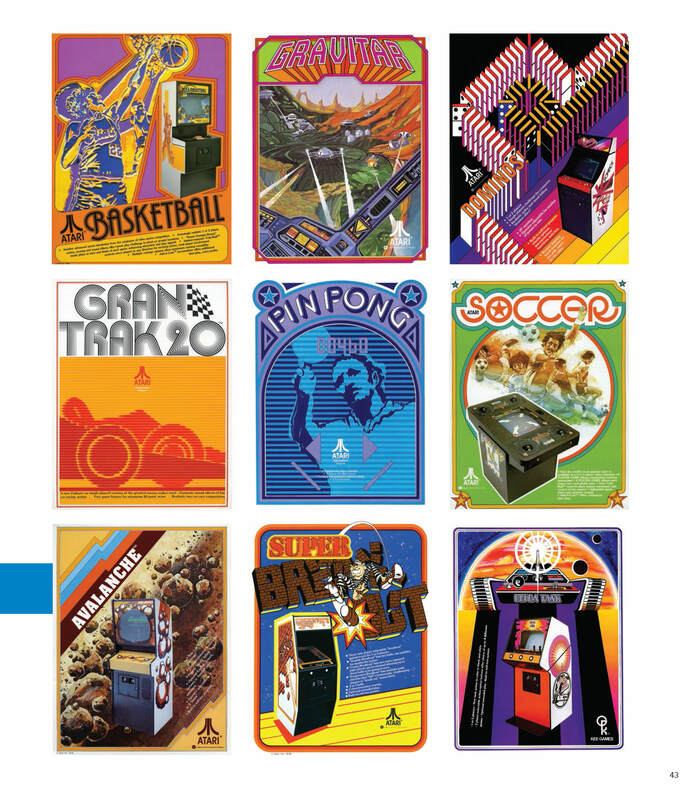 To usher in the new era of electronic entertainment, the company hired an array of talented illustrators to emblazon game cartridges, boxes, magazine advertisements, and more with mind-blowing visions of fantasy and sports thrills, science fiction and adventure, that elevated pixelated gaming to the realm of high art. 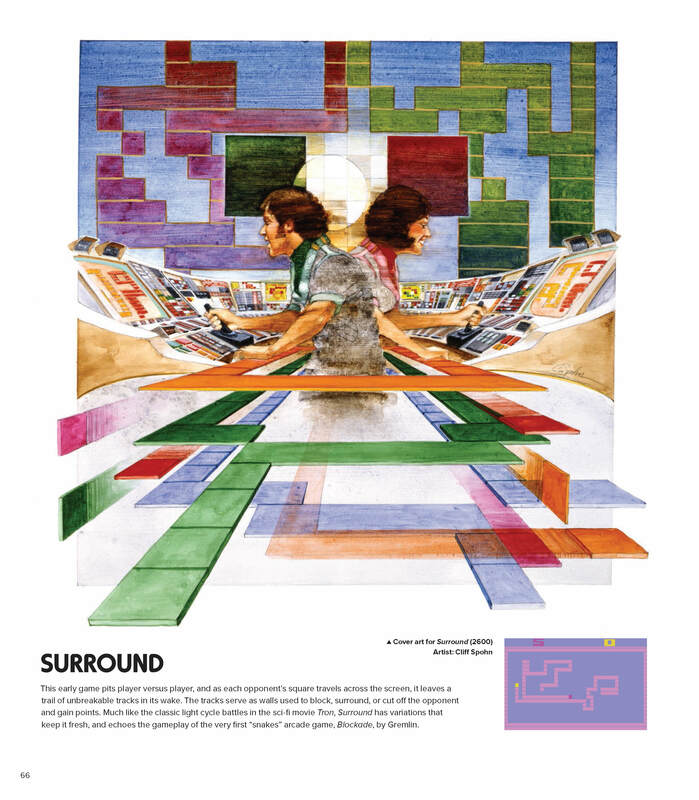 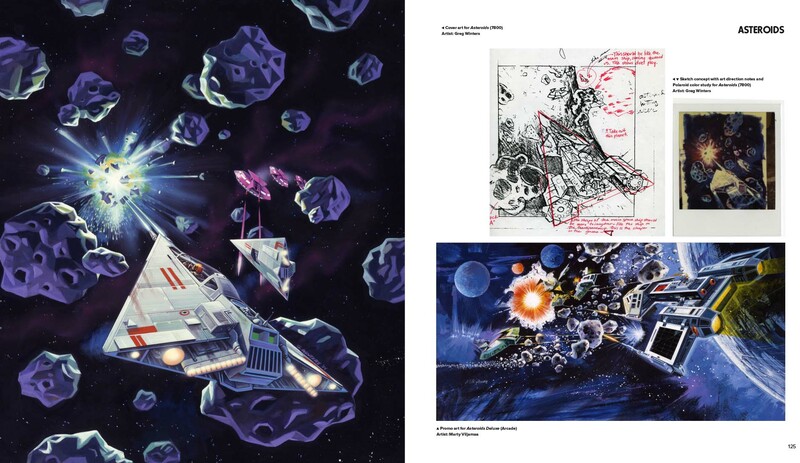 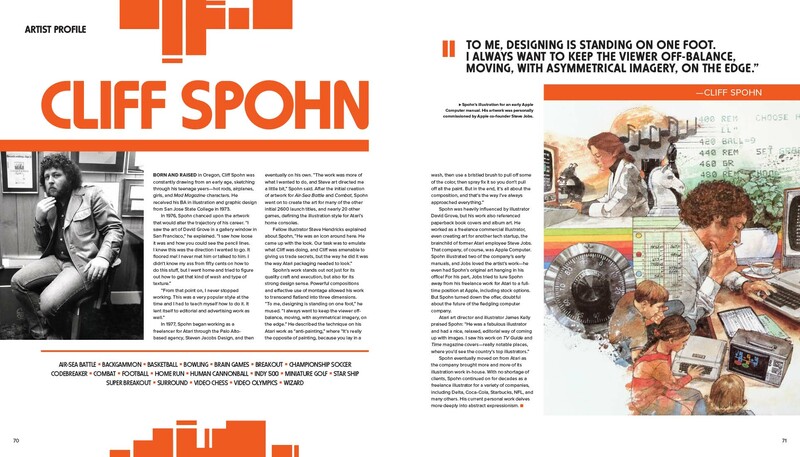 Art of Atari is the first official retrospective of the company's illustrative accomplishments, spanning over four decades and cultivated from museums and private collections worldwide. 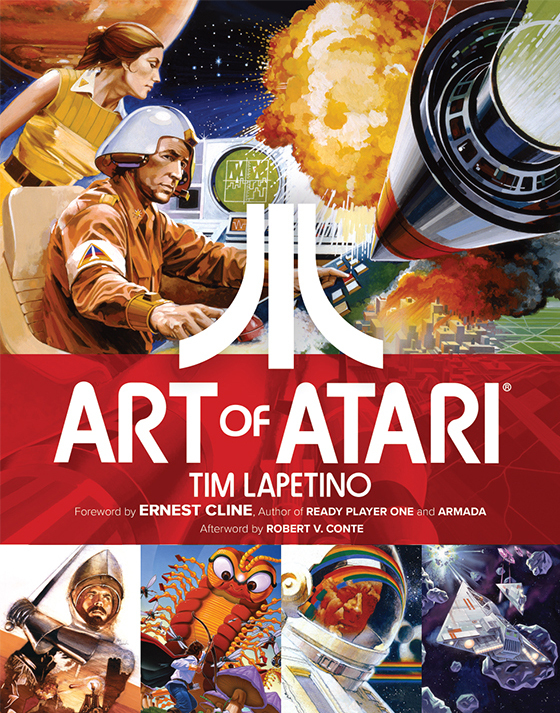 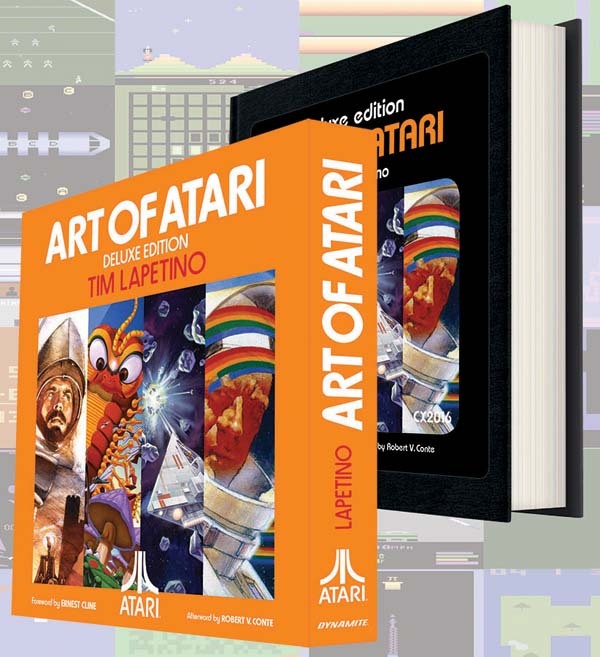 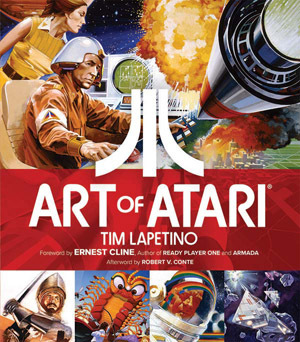 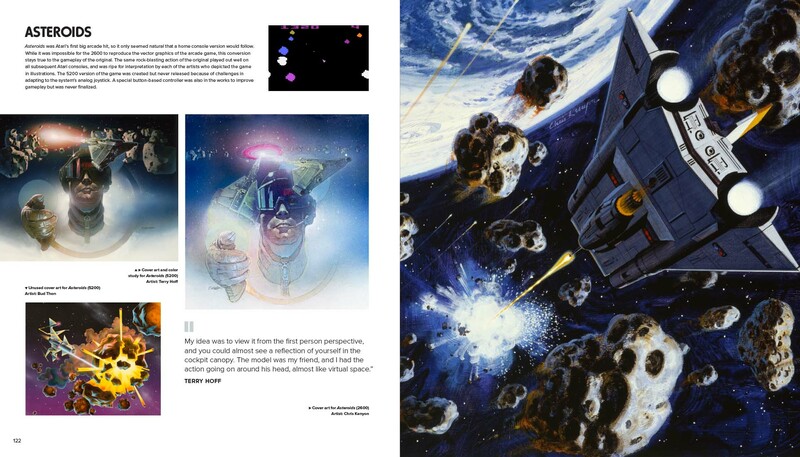 Whether you're a fan, a collector, or new to the world of Atari, this book offers the most complete collection of Atari artwork ever produced!